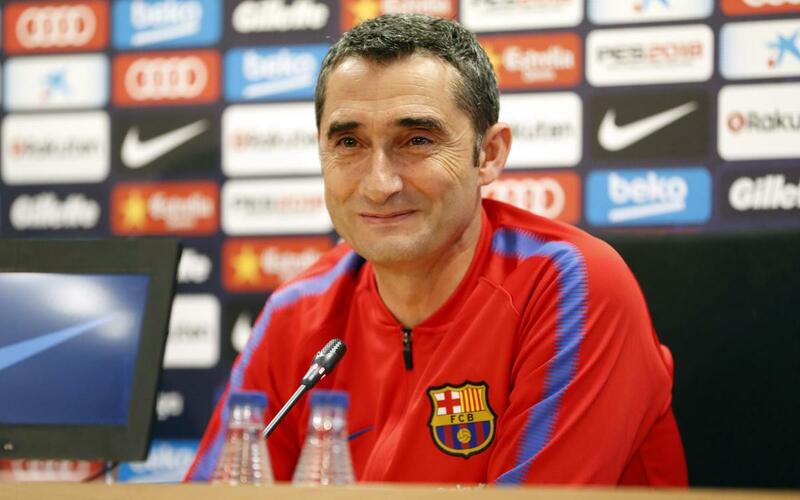 Finally, the Barça coach looked ahead to the prospect of seven games in the next 22 days. “We have been doing this since the start of the league season. We are where we wanted to be and we have the squad for it. We have to back up what we have been doing up to now as we are in a decisive month,” concluded Valverde.